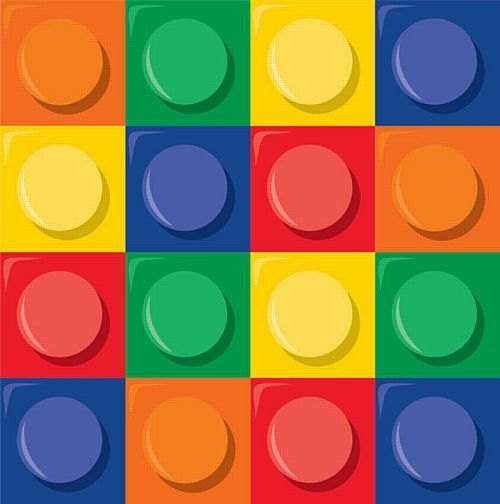 Pack of 16 colourful Block Party serviettes printed with a building block pattern. These serviettes would look great at any Lego-themed party or another children’s event. Napkins are 2 ply.